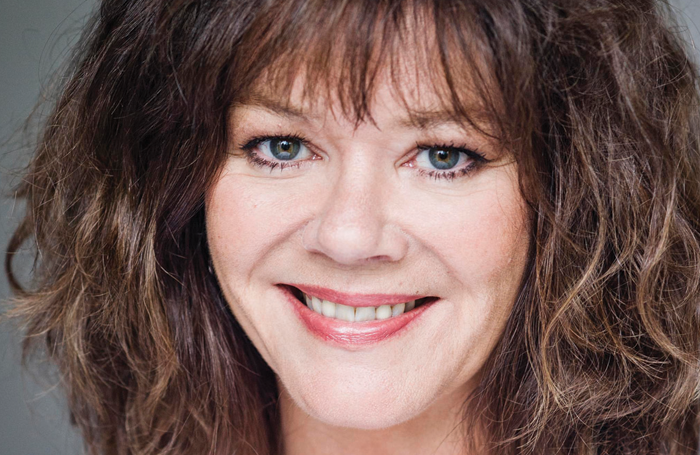 Comedian and actor Josie Lawrence has slammed “criminal” cuts to the arts in education. 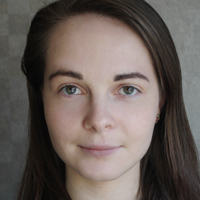 The performer, whose recent theatre credits include Mother Courage and Her Children at the Donmar Warehouse, said the decline of arts subjects in schools was the issue she would most like to see addressed in 2019. Lawrence was speaking at the Writers’ Guild of Great Britain Awards 2019, where she presented an award. “I get very worried when people want to cut funding to the arts in education, because to me that’s where it all began; with my drama teacher,” she told The Stage. Her comments follow similar concerns from industry figures including writer James Graham and composer Andrew Lloyd Webber. Last year, Prince Charles called for every child in the UK to have access to the arts at an event organised by his charity Children and the Arts, which was attended by arts leaders including Benedict Cumberbatch and Lenny Henry.